What to do when there are no witnesses for your accident? Well, with the advancement and accessibility of technology these days, there may still be hope! Smart fitness apps, fitness tracking devices, and more could help serve as your “personal black box,” or as a “witness” by not only providing proof of your whereabouts but also by possibly showing how the accident occurred. It could provide evidence that otherwise may have been impossible to come across. 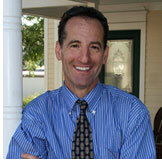 Personal injury lawyer Doug Landau of Herndon, Virginia law firm Abrams Landau, Ltd. knows from firsthand experience the effectiveness of such devices and the best way to use them to win a case in court. Attorney Landau’s article on using smart fitness apps and tracking devices as evidence was published in the August 2018 edition of Trial magazine! 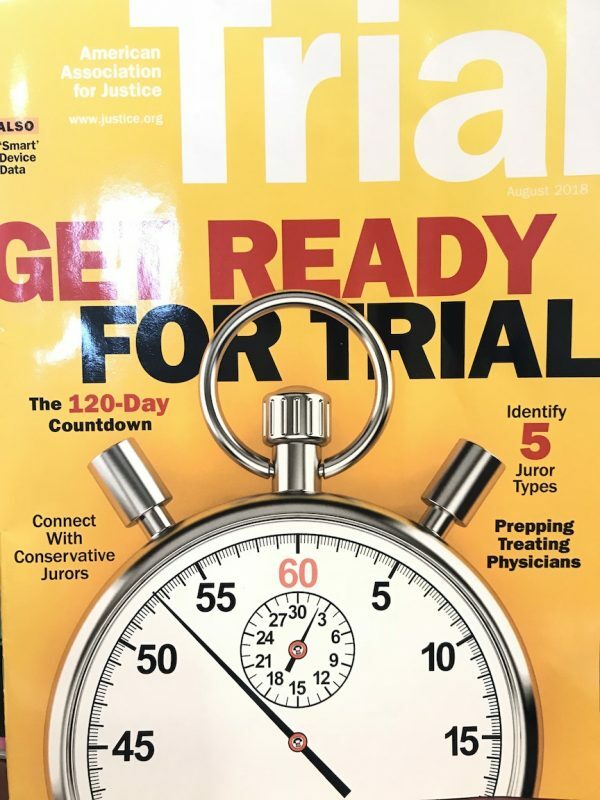 Trial is the American Association for Justice’s (AAJ) award-winning magazine for the legal community. Landau is eager to not only educate and inform other lawyers, but also the general public about how they can effectively utilize all their resources to be best prepared for court and to receive any aid they deserve for their injuries. So any opportunity he can get to share his knowledge and experience to help others is extremely welcomed! Last year, Spokes magazine also published an article by Landau on the same topic, which you can read in full here. If you or someone you know has been injured due to no fault of your own and you have questions as to what laws apply, please give us a call (703-796-9555) or email us at Abrams Landau, Ltd.